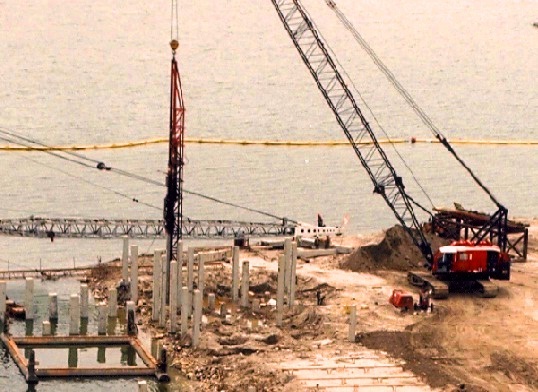 What is Driving Resistance in Pile Foundation Construction? Dear reader we will discuss here about impact hammer and diesel hammer in pile foundation construction. At first we consider impact hammer- in pile driving with the help of impact hammer normally the driving resistance is measured by the number of blows counted for penetration of last inch. In case of timber piles, normally, the energy delivered to derive it is 15,000 lb-ft with steam hammer. The deriving resistance or final blows counted for each inch should not be greater than (3-4). If they require more blows, there have every possibility to brooming or breaking of the piles. We have already published a post about when a pile said to be damaged. You can read this post for reference. 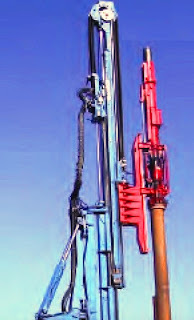 But there can be made a difference, with the application of diesel hammer in these pile driving techniques. It is observed that the damage is unlikely to be same as that of steam hammer even with the application of same rate of energy to drive it. Now we will provide some information about steel and concrete piles. In contrast to timber more resistance is allowed for these types of pile. This is (6-8) blows/in. These are the common specification for steel and concrete piles. But driving resistance of the order of 10 blows/in. 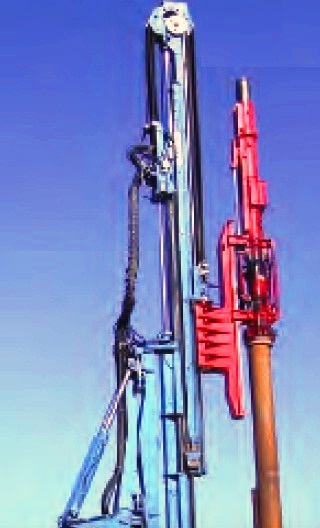 or more are not considered good as this seeks requirements that hold good for severe requirements of pile driving. Dear reader we will discuss about pile driving formulas, requirements and specifications as well in this blog. Please stay with us.